The bodies of two young boys lay at the edge of a swamp. Their killer waits within, relentless, cunning and inhuman. 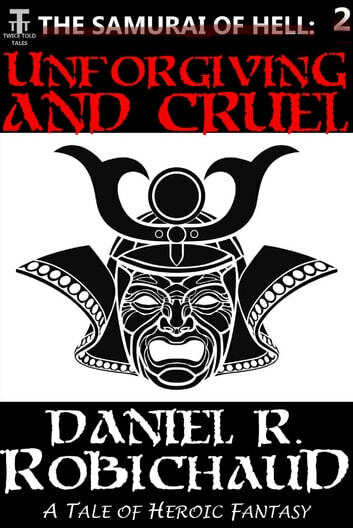 Only Haiyu, the samurai sworn to the Lord of Hell, can stop it, but can he do so alone? 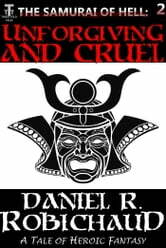 A mysterious woman who dwells within the poisonous land may hold the secret to Haiyu's success, but unimaginable pain weighs upon her heart and spirit.